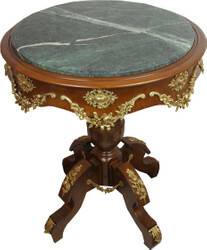 Only the highest quality materials are used in the production of our complete baroque-style side table collection by Casa Padrino. 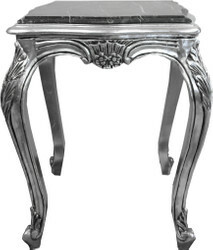 For this reason, we can guarantee that you will enjoy these beautiful and dreamlike pieces of furniture for a long time. 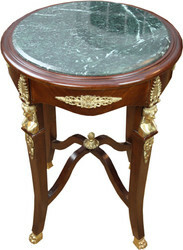 With these pieces of furniture you will always be able to enjoy a noble and splendid appearance in your home or in your office space and inspire your guests with enthusiasm. 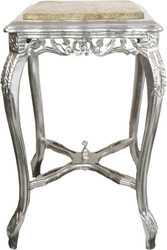 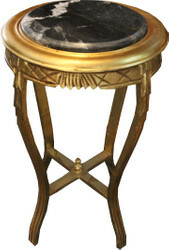 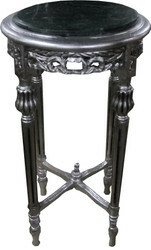 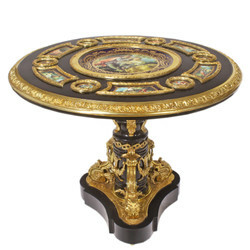 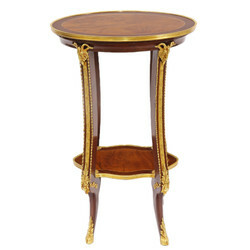 The noble and stately side tables in baroque-style decorate your home or your business premises feudal and guarantee to be a real eye-catcher. 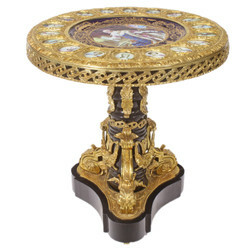 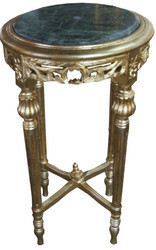 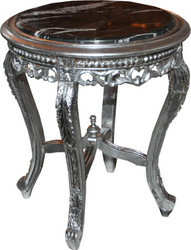 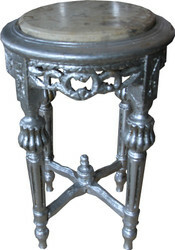 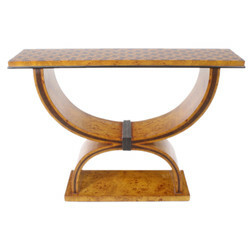 Your guests will love the side tables in baroque-style.